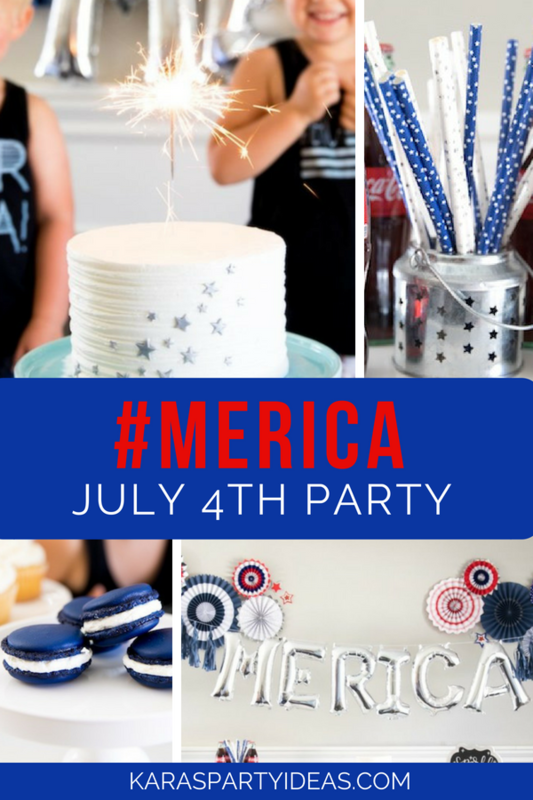 Boom, crackle, wave and be proud, this #merica July 4th Party is coming about! 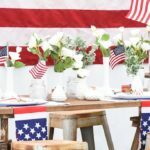 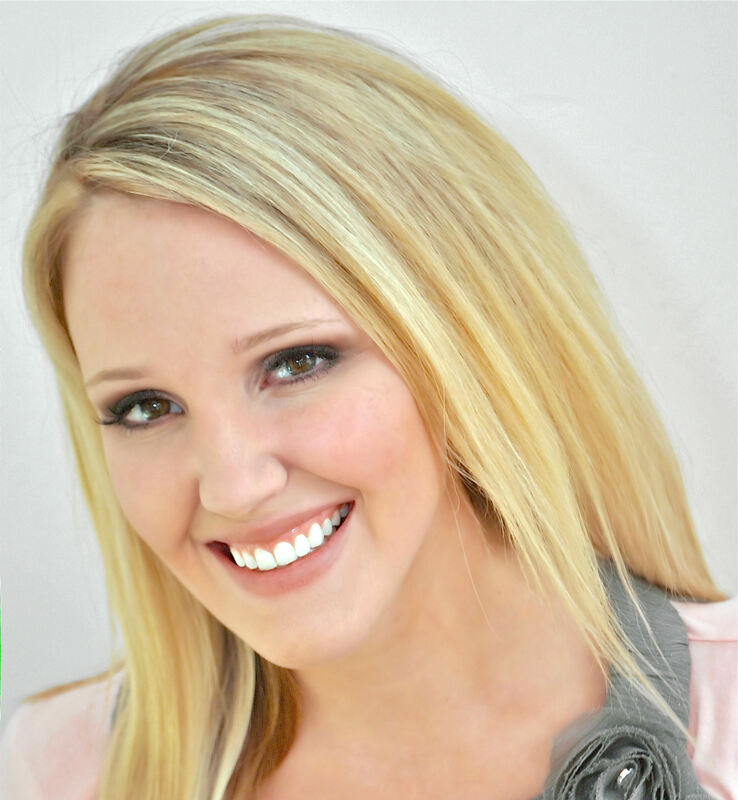 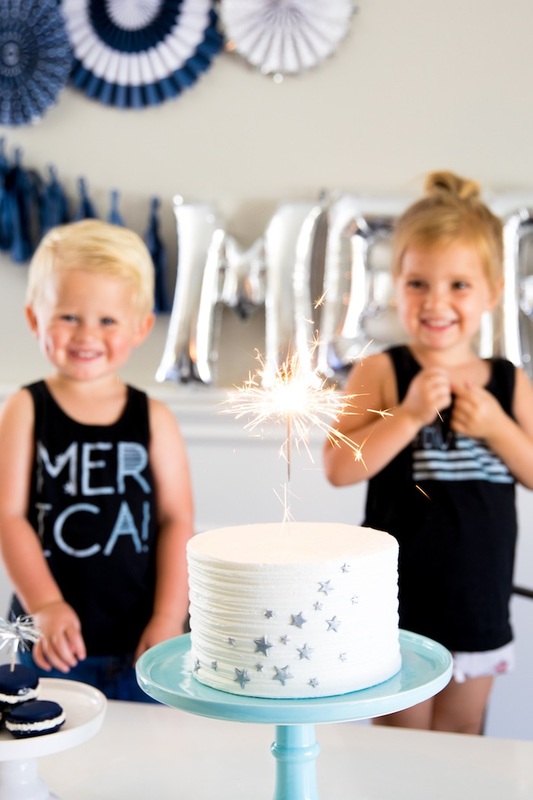 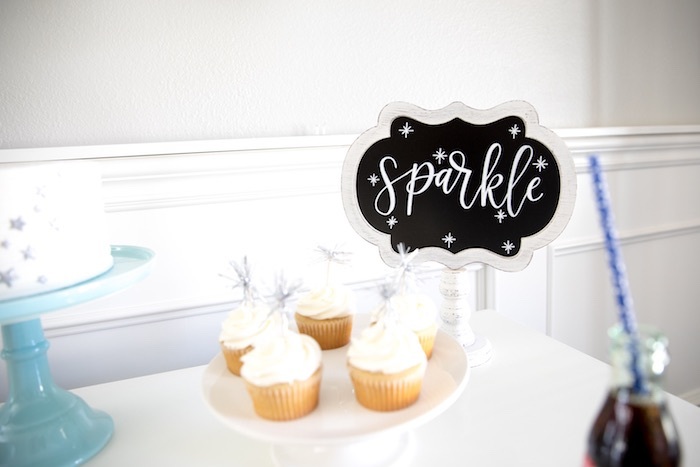 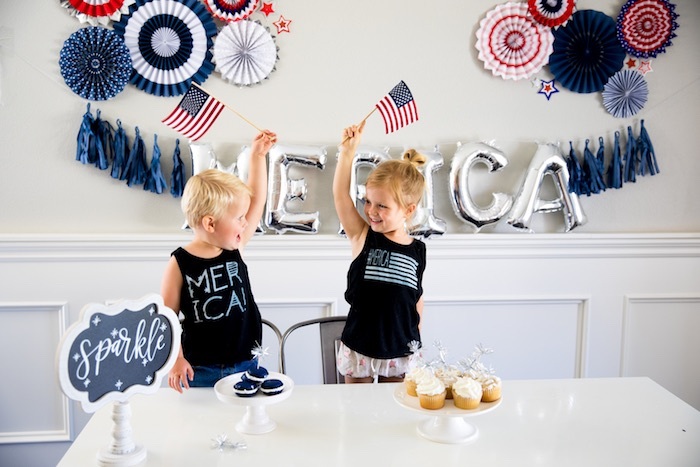 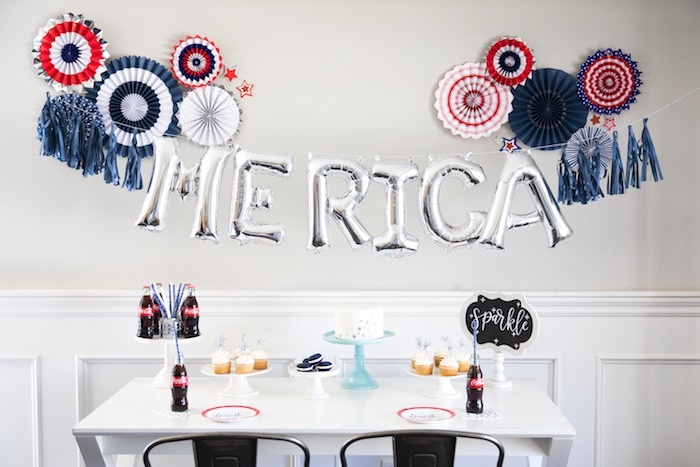 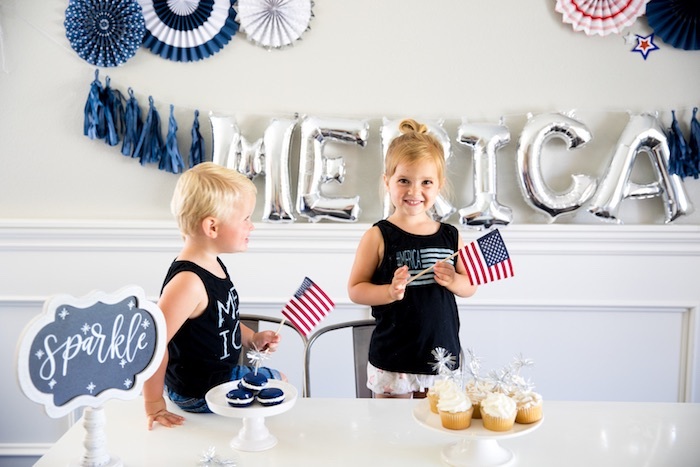 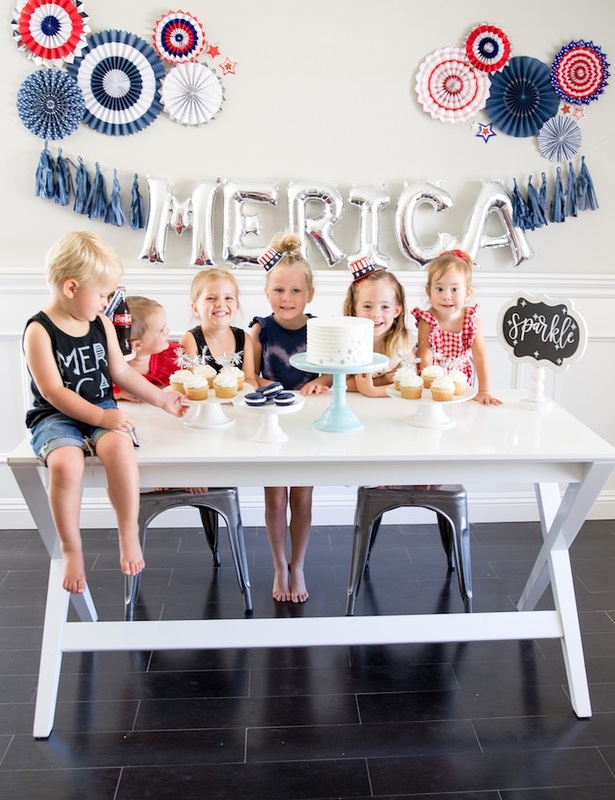 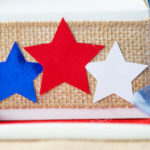 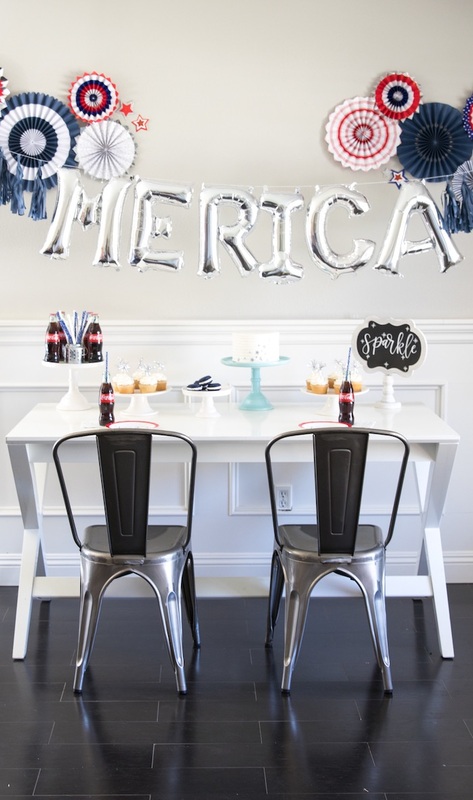 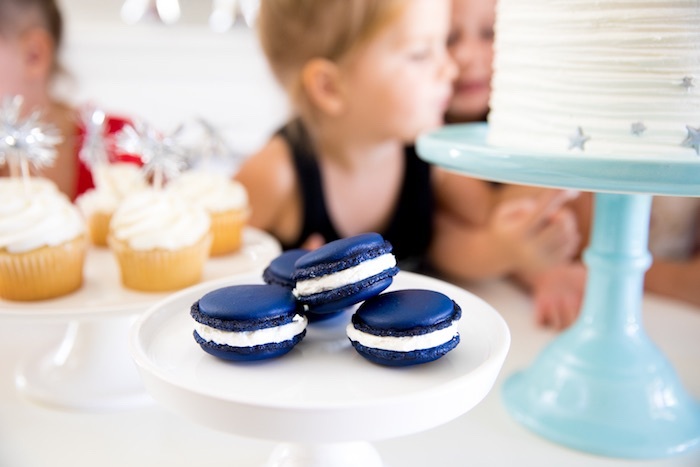 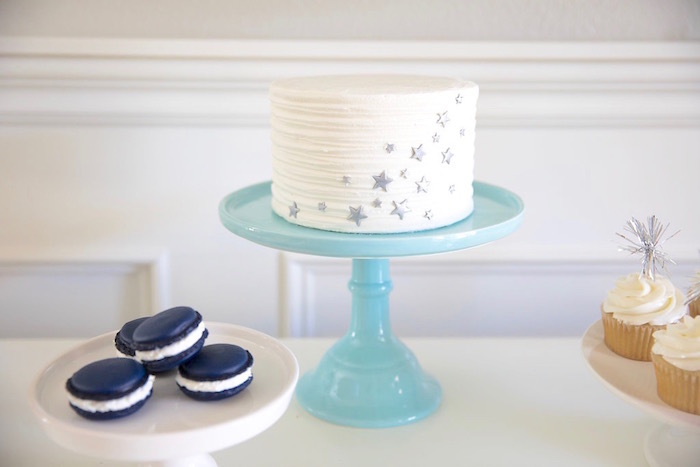 Styled by Angie Kay of Smash Cake SoCal, out of Santa Clarita, CA; this perfectly, patriotic party is packed with party ideas, certain to help your 4th of July shine! 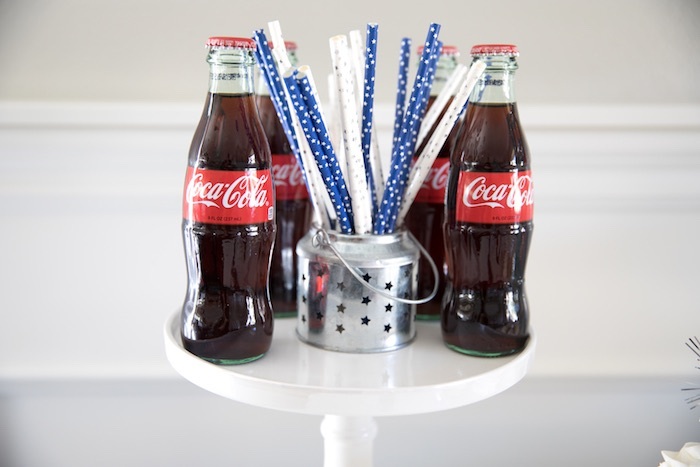 And Vintage Soda with Star Straws! 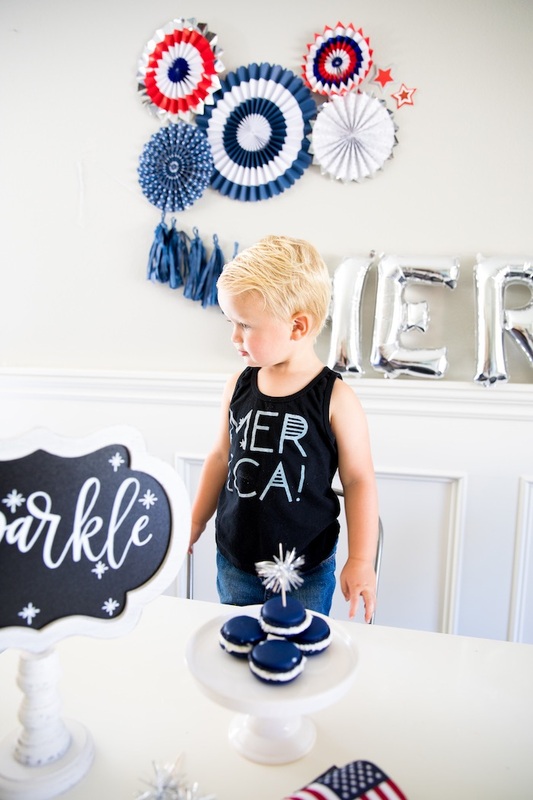 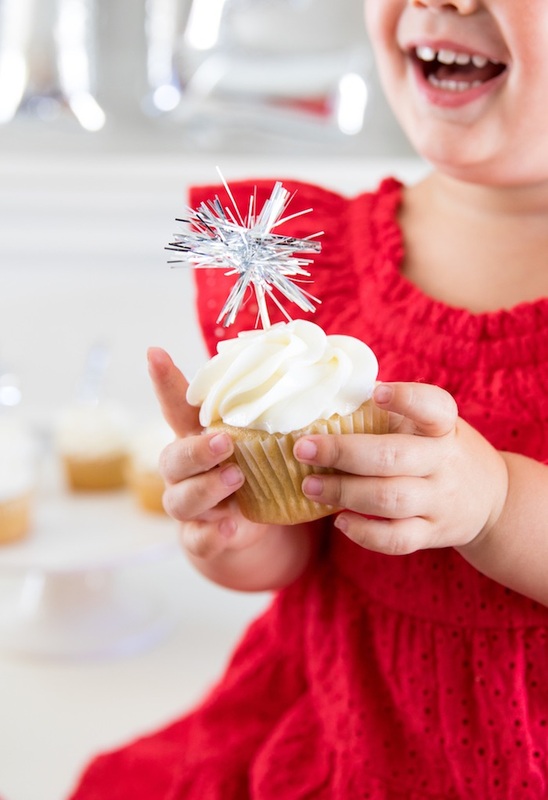 See our whole collection of 4th of July Party Ideas here!